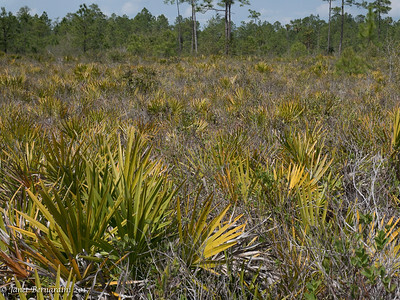 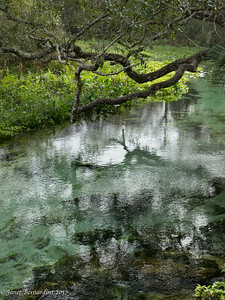 The best way to enjoy the vast complexity of the Florida landscape is to get into it. 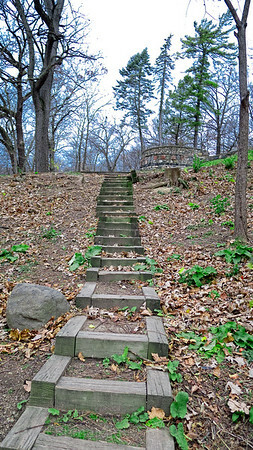 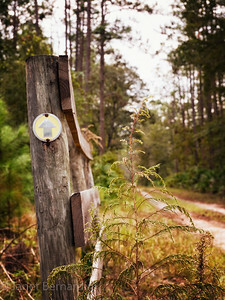 For me, the preferred mode is hiking. 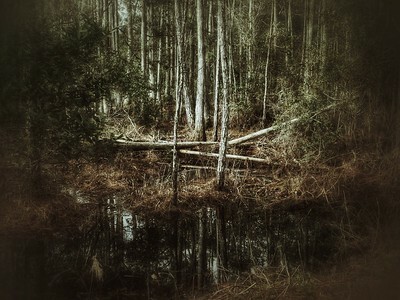 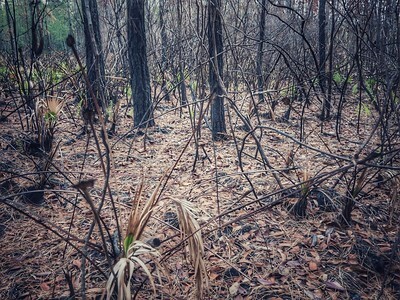 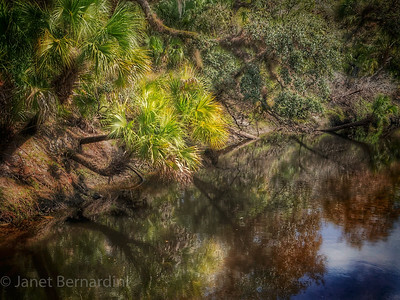 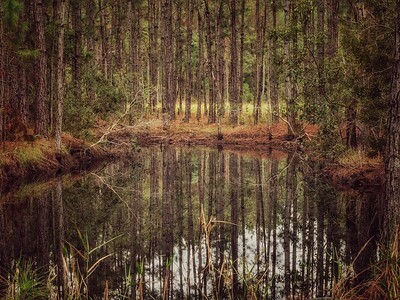 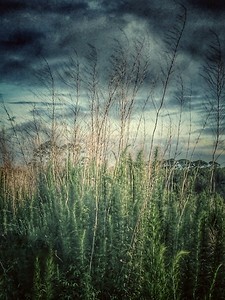 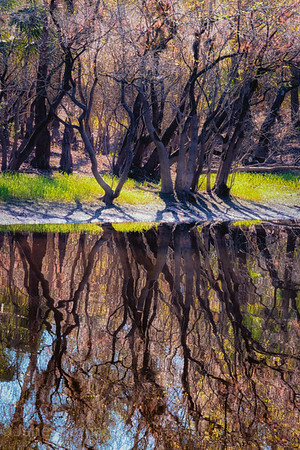 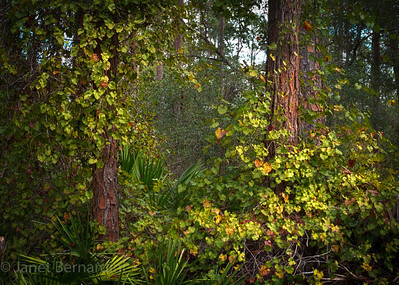 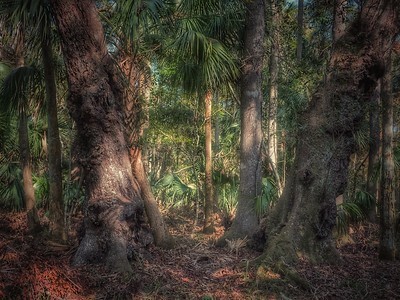 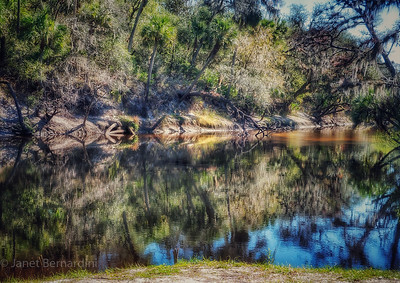 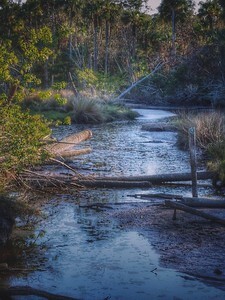 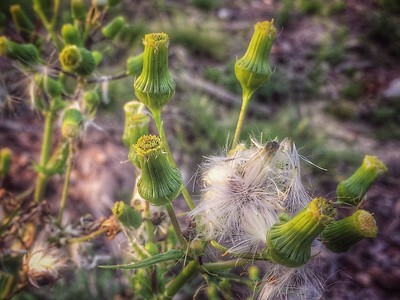 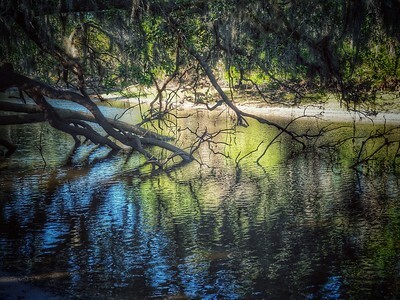 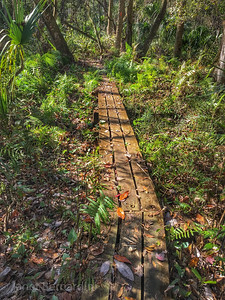 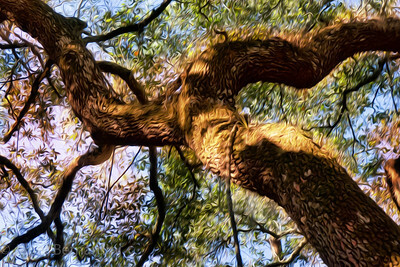 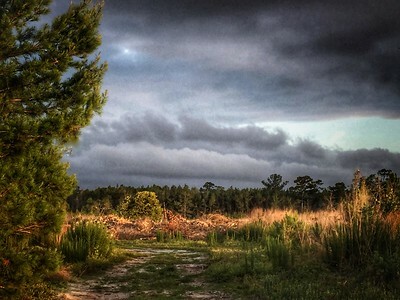 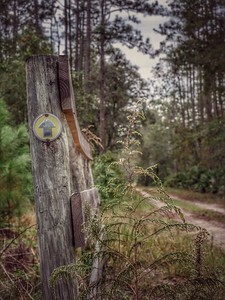 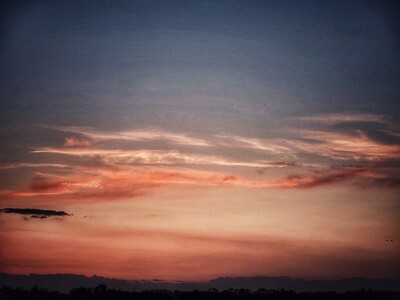 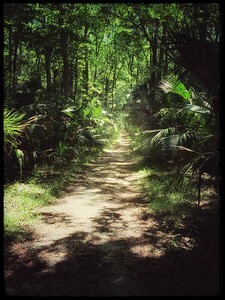 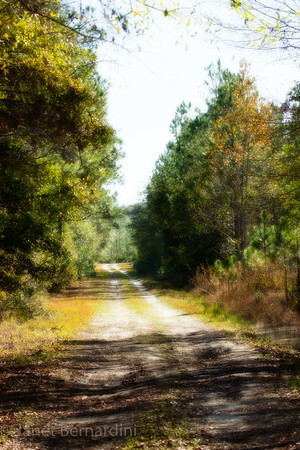 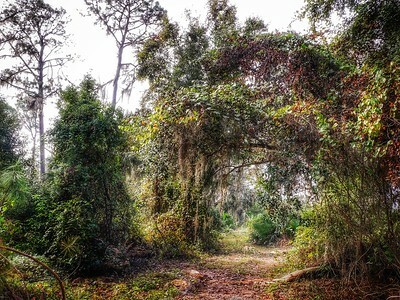 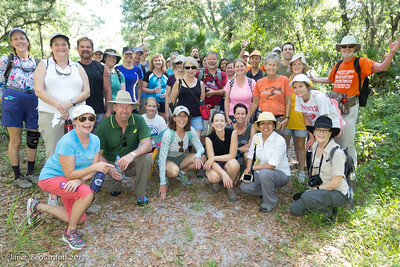 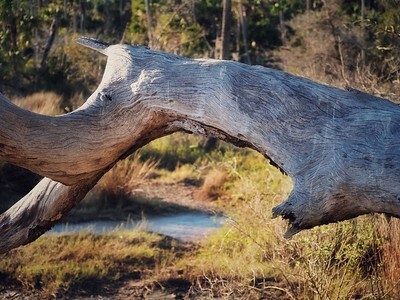 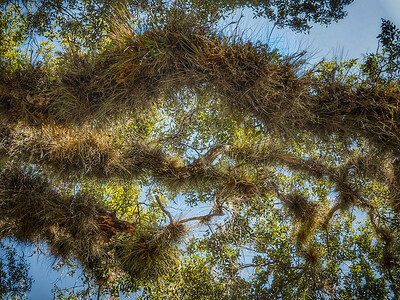 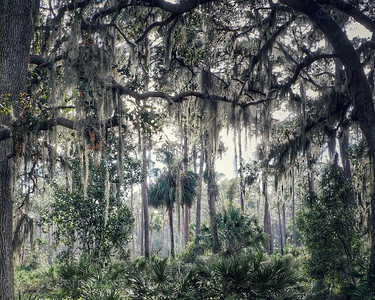 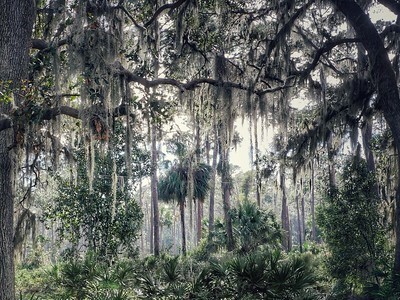 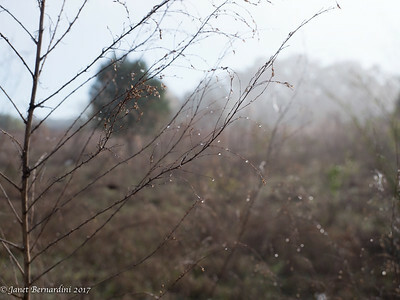 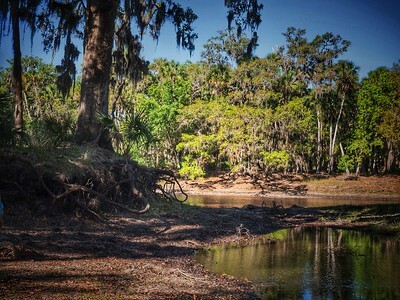 Much of what I photograph is on the Florida Trail http://www.floridatrail.org) and from local parks and paths.